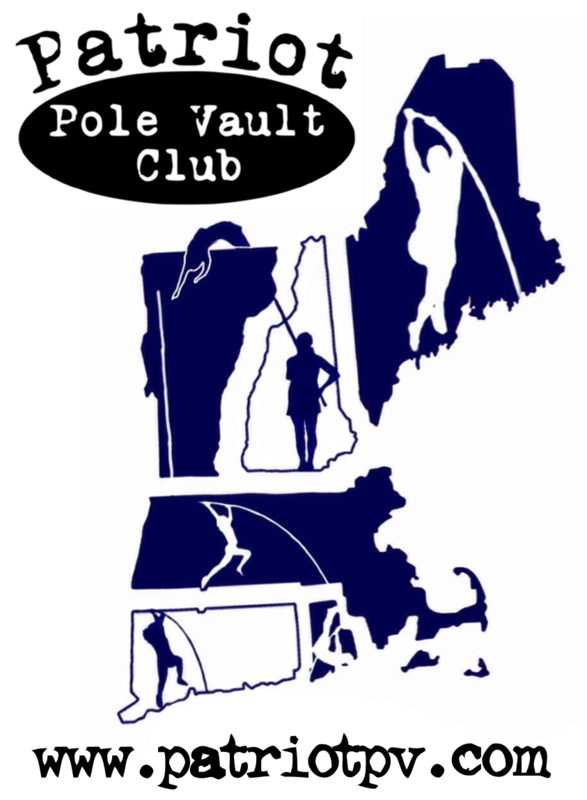 PLEASE NOTE Our pole rental service is only available to schools and athletes in New England and New York. The Patriot Pole Vault Club works extremely hard to make the pole vault more affordable to all athletes and schools with our seasonal pole rental service. Since 2006 we have provided a cost-effective and flexible way to supply your athletes with the poles they need. Our pole inventory has expanded to 850+ poles and in 2018 we rented out 720 of them to over 110 different scholastic & collegiate institutions and individuals throughout New England & New York. Please note that our rental program is meant to SUPPLEMENT current high school and college inventories and is not meant to be the only source of poles. We encourage all schools to purchase at least 1 or 2 poles per year to help build up their own inventories. What are your pole rental policies? What do I need to do to rent poles? How do I take care of the poles while they are in my possession? When do the poles need to be returned? What do I need to do before I return the poles? Where do I pick up and return the poles? We will do our best to supply you with the exact poles that you request in a timely manner, but please keep in mind we do not have an unlimited inventory or supply. “Day-of” requests are discouraged as the rental poles are stored at PPVC HQ and not at our practice facilities. These requests will only be fulfilled in extenuating circumstances. We will inspect all poles before and after lending them out. You are responsible for the pick up and return of the poles. We DO NOT ship poles. You are responsible for the care and maintenance of the poles while they are in your possession. If for any reason a pole is damaged, spiked, scratched, chipped, broken, lost, rendered unusable, deemed unsafe etc. while in your care, you understand that you are responsible for finding means for replacing that pole. Our current pole inventory is listed below. Only the poles with the status of “Available” are available for renting. Poles with the status of “club set” and “PPVC” are specifically for use at club practices and events and are not typically loaned out. Poles with the status of “MISSING”, “OUT”, “OVERDUE” or “RESERVED” are not available. Unfortunately due to the increasing costs in poles we have to raise our rental fees slightly. Our pole rental fee is now $300 per track season (Indoor, Outdoor and Summer-Fall). This ‘subscription’ allows you to borrow up to 5 poles at any time. Each additional pole after that is $60 per season. Poles may be swapped at any time free of charge. All monies collected will be used to purchase more poles for the inventory. What do I need to do in order to rent poles? Contact Patriot Pole Vault Club via email at poles[at]patriotpv[dot]com with a request for poles, as well as with the name and contact information of your Athletic Director if renting for a high school or college. An invoice, a rental contract and a copy of our W-9 form (for your accounting department) will be created and e-mailed to you. The contract must be printed out, signed and mailed to us or brought with you when you pick up the poles. Barring certain circumstances payment must be made before poles can be picked up. Please make all payments to “Patriot Pole Vault Club” via cash or check. Sorry but we are unable to accept credit cards at this time. Make arrangements with us to pick up your poles – make sure you let us know from which location you wish to pick them up. You MUST have a method of transporting and storing the poles safely. 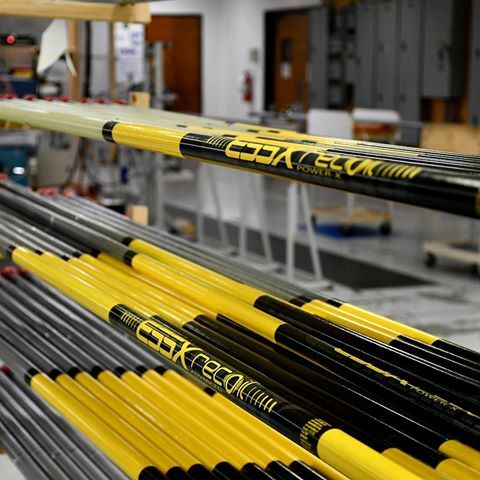 Make sure that you and your athletes know how to properly care for the poles. It is required that you store the poles in a pole bag, cardboard tube or PVC pipe for protection ESPECIALLY when transporting the poles to a meet on a bus. Poles are not to be stored outside or on any kind of floor. The club reserves the right to take back poles that are being mistreated in anyway. If this occurs you will NOT be refunded and your rental privileges will be revoked. Poles MUST be returned no later than the listed dates of return below. Early returns are appreciated. Unfortunately due to rampant late pole returns we have had to initiate a late return fee. If the poles are not returned by the listed date of return a $50 fee per pole will be imposed. If the poles are not returned within a month of the listed return date you will be billed for the replacement cost of the poles. Inspect all poles for damage, including scratches in the wrapping and fiberglass. If there is any damage contact poles@patriotpv.com to report it. 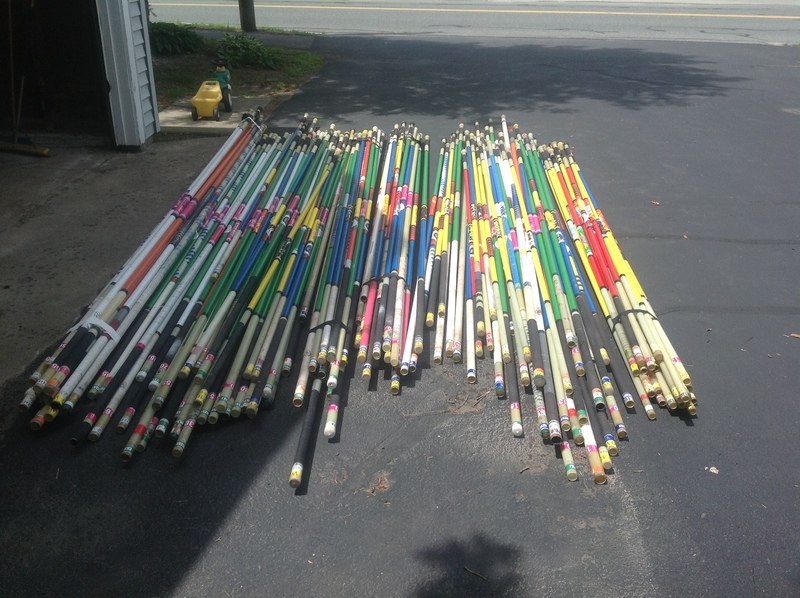 Poles may be picked up or returned at any time to Patriot Pole Vault Club Headquarters or Westborough High School. In addition you may make arrangements with us to return poles at meets that we will be attending. Those of you that may be traveling a long distance to pick-up poles – please contact us as we might be able to make arrangements to help get the poles closer to you at another meeting site.